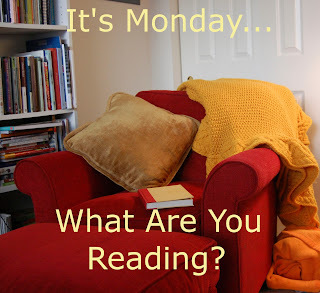 Michelle's Book Blog: It's Monday..What Are You Reading? 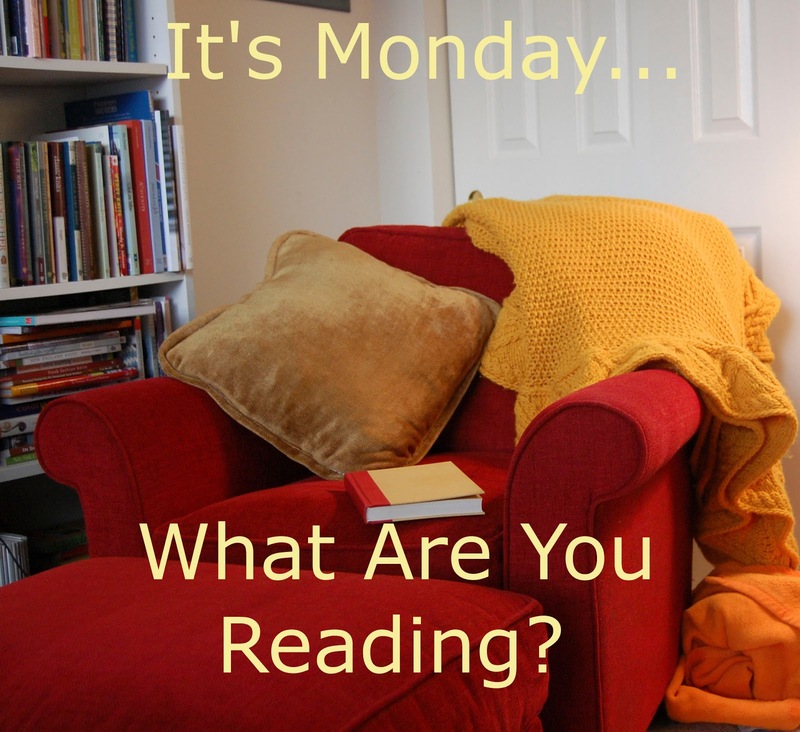 It's Monday... What Are You Reading? is hosted by Sheila at Book Journey. This is a chance to showcase what you read in the last week, what you are reading now, and what you plan to read for the upcoming week. I loved Delusion in Death-- very creepy.